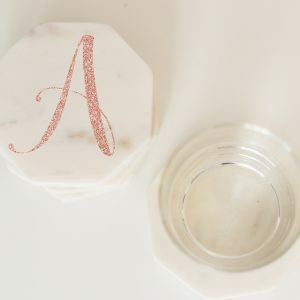 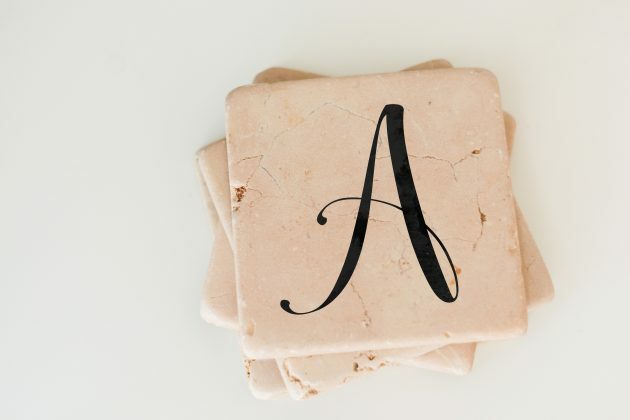 This set of 2 customizable pink marble coasters are a perfect addition to decorate your home! 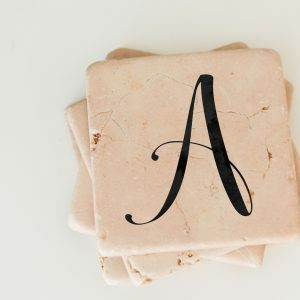 Handmade with love, they are sure to make your space feel brighter and more aesthetically pleasing. Make sure to include your desired color lettering in your order notes! 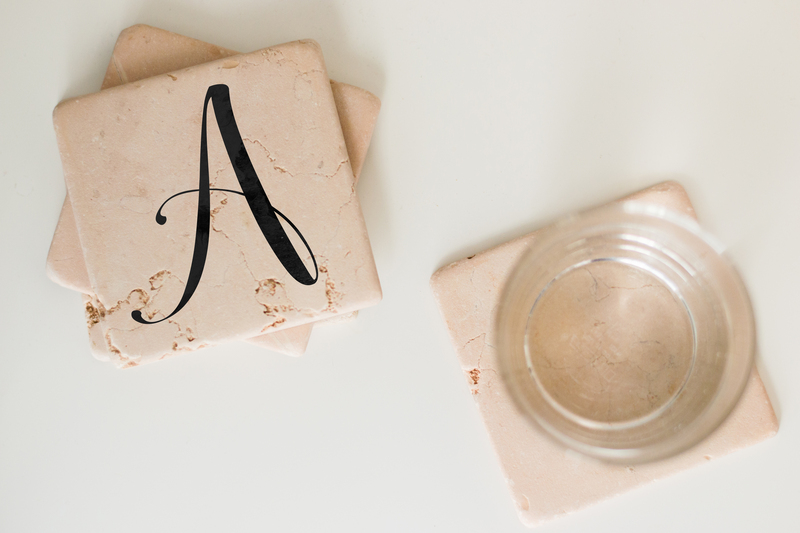 For a limited time only, get a full set of 4 coasters for only $23!